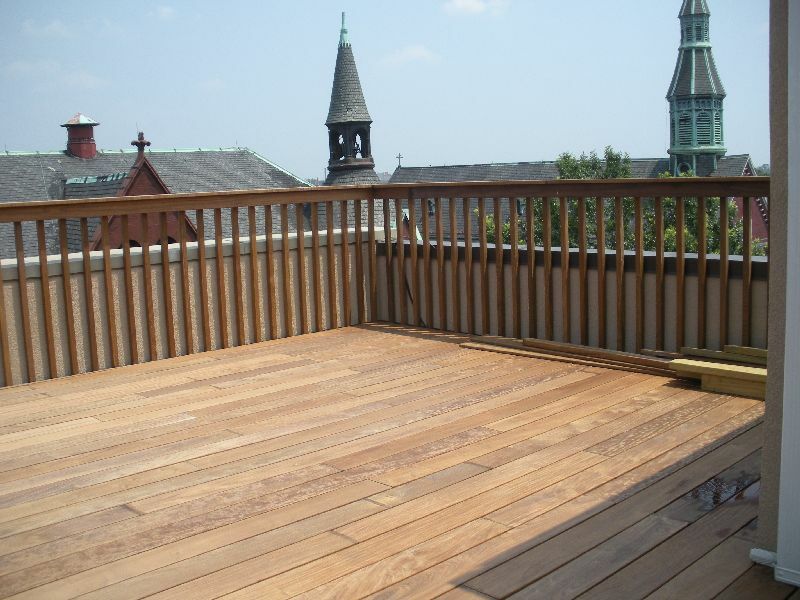 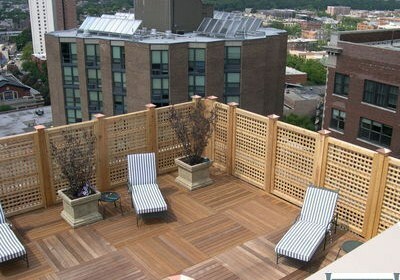 Decks Unlimited of San Francisco. 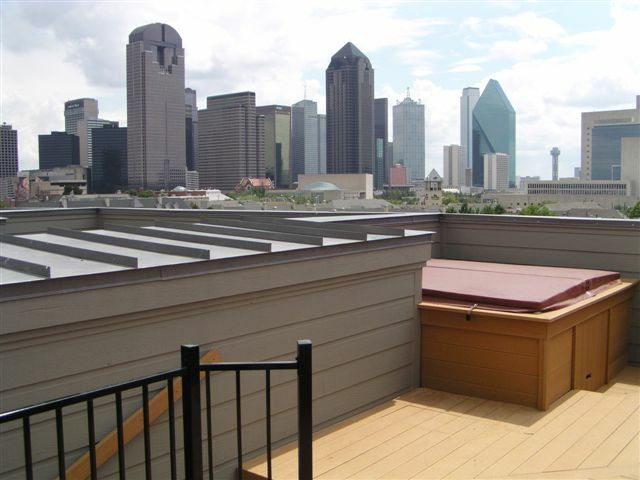 Rooftop decks. 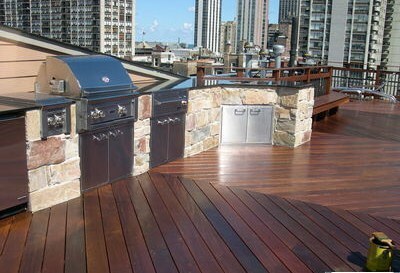 Commercial: Built in BBQ, Dishwasher, Fridg and Ice maker.